In 2013 Bogota became the office that marked the new expansion strategy in Latin America, based on the progressive rollout of its own offices. The Bogota office is composed of a solid team of multidisciplinary, highly trained, Colombian lawyers. As well as boasting a wealth of experience in the local market, many of these professionals have worked at major law firms in other jurisdictions such as Madrid, New York and London. As part of Garrigues’ expansion in Colombia and Latin America, in January 2014, Garrigues incorporated Zarama y Asociados, a Colombian tax boutique and, in October 2015, the firm reached an agreement to join practices with the prestigious Colombian law firm De la Calle, Londoño, López y Posada Abogados (DLP). Following this last agreement, Garrigues has increased its capacity to provide advice in the areas of antitrust law, public law, corporate law and financial law. 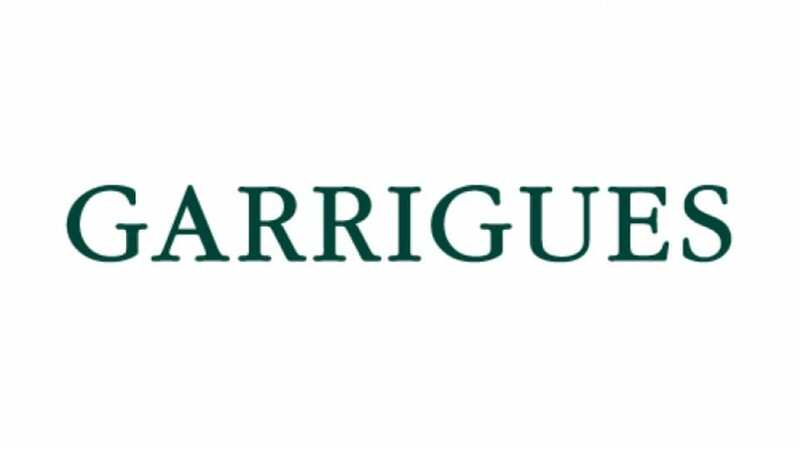 Garrigues’ team in Bogota now comprises 40 professionals, with highly respected lawyers in the Colombian legal services market and with extensive expertise in the area of international investment. The firm has close to 150 professionals in the whole of Latin America, distributed among its five offices: Lima, Bogota, Mexico City, Santiago de Chile and São Paulo. Garrigues has the largest network of own offices in the region among the major European law firms. It also has its own offices in Spain (in 18 cities), Belgium, China, Portugal, Poland, Morocco, the United Kingdom and the United States. M&A, corporate law, banking and finance, capital markets, antitrust, public law and infrastructure, litigation and international arbitration, tax law, real estate law.